As shown in Walter Henry Powell's flight book, and noted in Cameron Clare Campbell's Journal, the F/O Christenson Crew commenced training at Long Marston 24 OTU (Operational Training Unit) in July 1944. 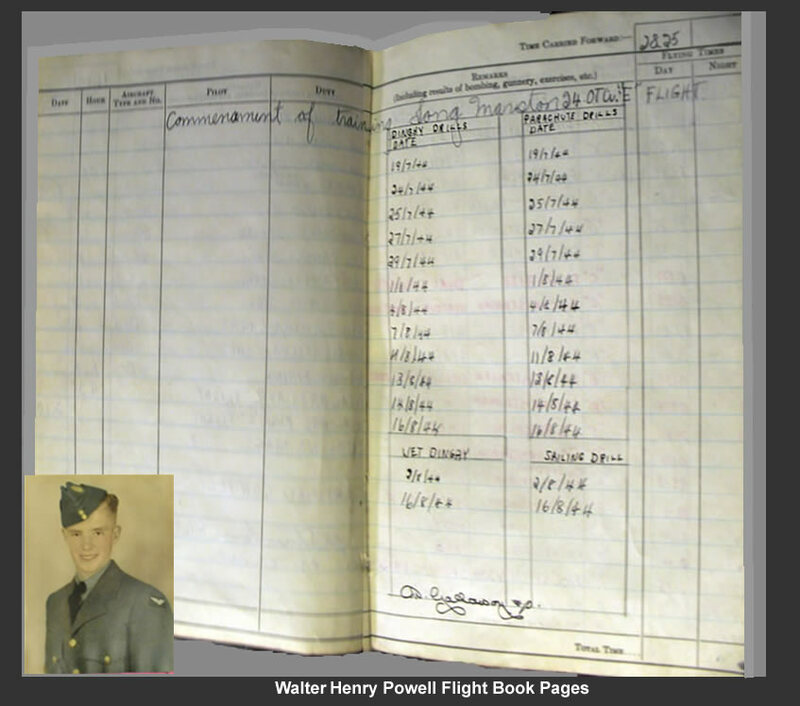 The Flight Log Book details daily dingy, parachute, and sailing drills for a period of one month. The crew flew Bolingbroke planes.